United Airlines will launch a daily route between Porto and New York / Newark on 5th May as part of its new 2018 calendar. This new route, scheduled to be finishedby October 4th, is now available for booking, according to the US airline. A Boing 757 will fly daily at 9:45pm from Newark (arriving in Porto at 9:50 am) and 12:35pm from Porto (arriving at Newark at 1:35pm). 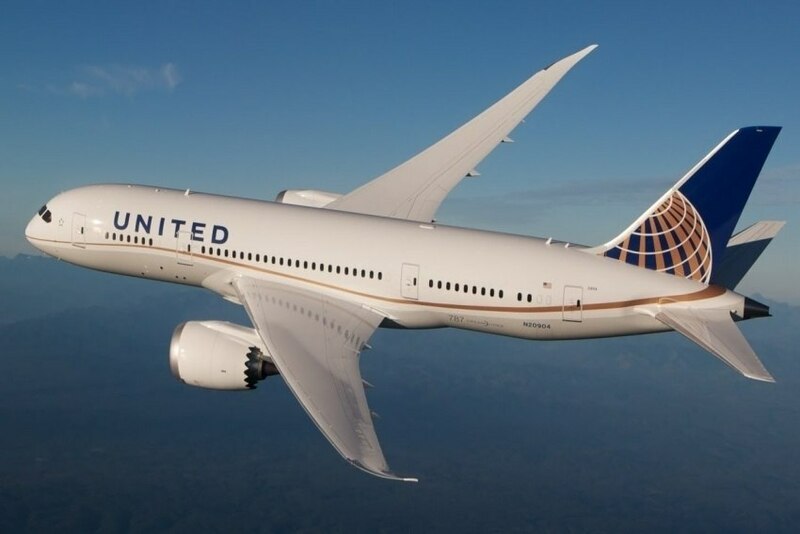 In addition to this new route, United Airlines has also announced a new connection to Reykjavik and increased frequencies to both Edinburgh and Zurich. Porto City Hall considers that this was only possible "thanks to the dynamics Porto is living at the moment". In a statement in its website, the local authority stressed that this link "places Porto on the route of the big cities to the US, which tremendously values the destination and its economic competitiveness". Moreover, "it is another asset for the Portuguese application as EMA headquarters, to which the local authority recently managed to include the city of Porto".